While we were all still going through all the new updates from Adobe’s most recent CC release, Adobe has quietly announced its most recent feature, Mograph Templates. No, we arent talking about the those premade loops you see on every youtube intro, but rather templates you can create, and save. 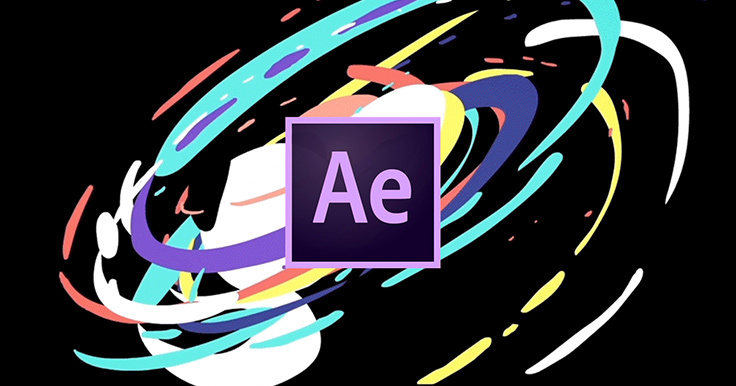 They can be created in either After Effects (v14.2 or later) or Premiere and can be intergrated into both applications. Sounds pretty amazing right? So how do you go about making one? There’s a tutorial for that here.